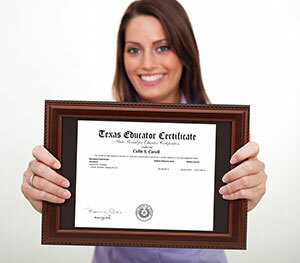 The TExES exam is the first certification test taken to obtain your Texas teachers certification. 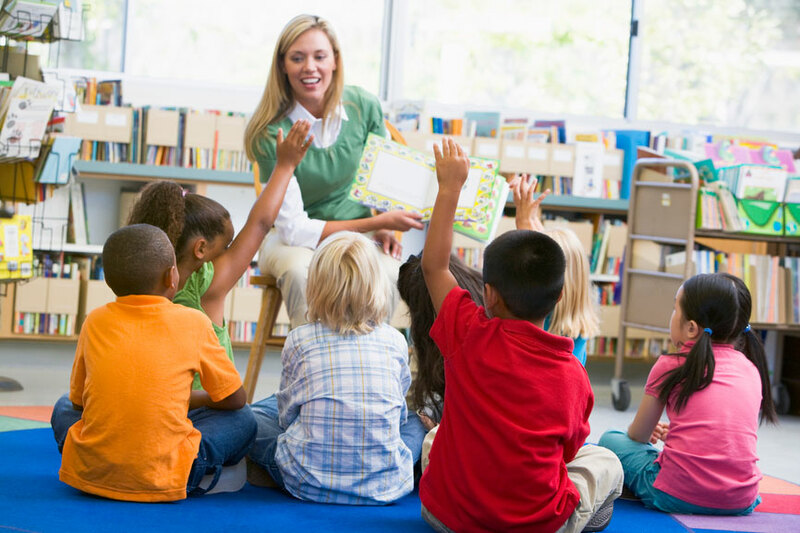 This exam will help you gain entry to teaching jobs around the state. Once the TExES exam is passed, you will be able to apply and interview for open teaching positions throughout the state. The exam can be taken prior to entering the program or once you are enrolled in the Web-Centric Alternative Certification Program (WCACP). 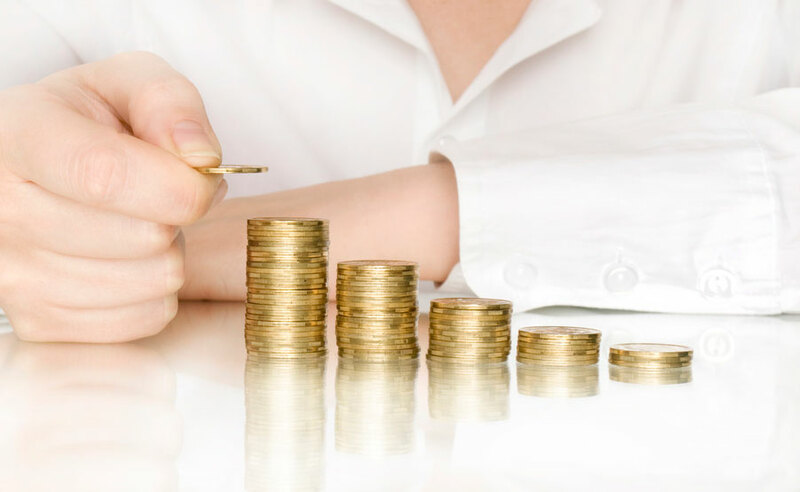 Once passed, the state content test will make yourself extremely marketable for hire. In order to take your content exam prior to acceptance into the program, you will register for the Pre-Admission Content Test (PACT). This testing mechanism allows you to take your TExES exam before you enter an alternative certification program. There is study material available on the ETS Website to help you be successful on your exam. We encourage candidates taking the PACT to spend a minimum of 3-4 weeks studying. The ETS study guide is a valuable guide that explains exam components and gives you a basic outline of the TExES exam. Make sure to look up terminology on Google or YouTube that is unfamiliar. The Web-Centric ACP online curriculum will help you prepare for your test. The curriculum begins with PPR review and dive into concepts you will see on your TExES exam. The more thorough you are when studying and completing curriculum will help ensure your success on the exam. T-Cert material is also valuable study material for many TExES exams. The material includes flash cards, practice questions, and valuable explanation. If you find that you are unsuccessful on your TExES exam more than once, you might want to consider purchasing a third-party study manual to help. You need to learn education concepts so you can apply them to scenario based multiple-choice questions on the test. Do not spend all your time reviewing practice questions. You will never see the same questions on the real test. Whether you decide to take/pass your exam prior to entering the program or while you’re enrolled, we want to help you get your teacher certification in Texas. Web-Centric ACP will assist you with passing your TExES exam and becoming a successful classroom teacher.